Noah Key, an emergency room doctor, has solemnly informed countless families that their loved one could not be saved. However, when his own wife dies suddenly there are no words to bring him comfort. His in-laws want him to fall to pieces to confirm his love for his late wife. His colleagues want him to take time off to grieve. The only thing Noah wants is to work enough hours in the day to forget his wife is gone. He’s written himself a prescription for a cocktail of distraction and exhaustion in order to trick his brain into thinking his life isn’t in shambles. 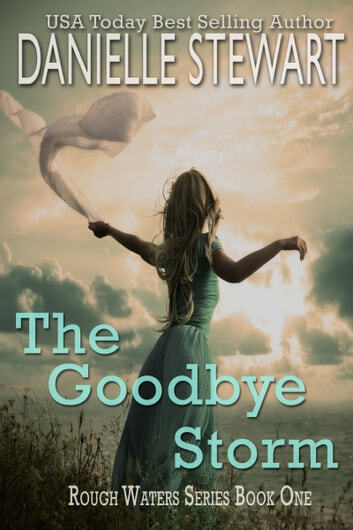 When the world keeps moving on without them, Noah and Autumn will need to decide if they’ll survive the storm or allow themselves to be swept away by it. Pretty different ...may give insights to grieving. Beautifully written, a MUST read. I loved this book.. The feelings of heartbreak, despair, joy and thoughtfulness are so well written, you feel as if you are experiencing each one as it is happening. I received this book for free but will definitely be buying the next one..
Great read really enjoyed the story awesome.